Pune, October 11: Aadarsh Om Chetri of Delhi finally overcame the presence of Vishwa Deenadayalan of Tamil Nadu and avenged his earlier defeat to win the Sub-Junior Boys title 4-3 in the 11Sports National Ranking (West Zone) Table Tennis Championships which concluded at the Mhalunge-Balewadi Sports Complex here today. 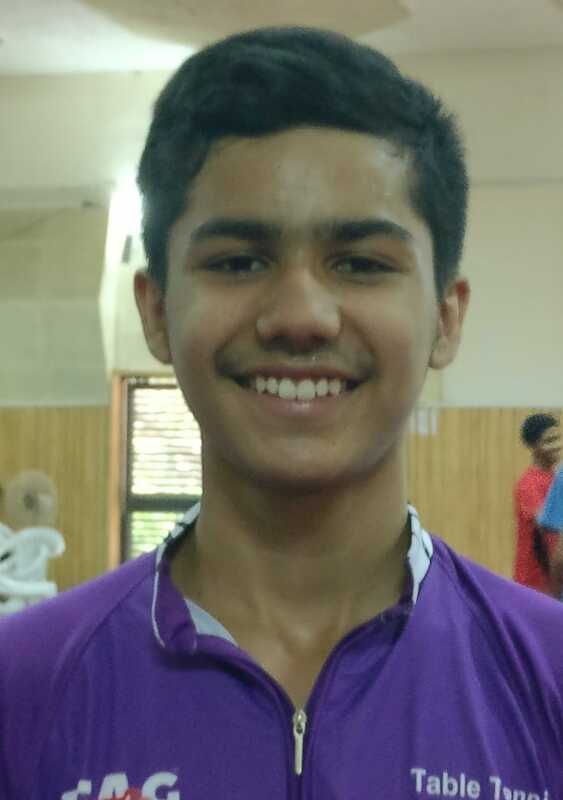 Pune, October 10: Manush Shah of Gujarat and Raegan Albuquerque of Maharashtra have met each other in Junior Boys final four times this season, with Raegan having an upper hand on the title and prize money share. 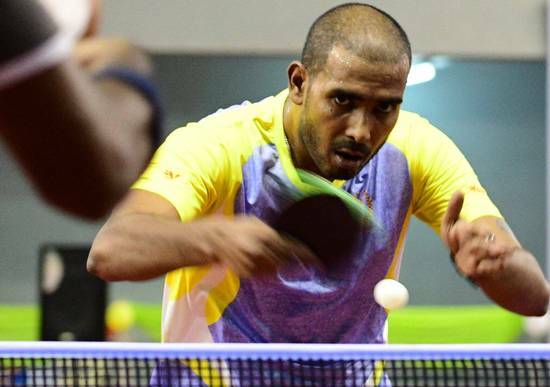 Pune, October 9: Reigning national champion A. Sharath Kamal and former national champion Madhurika Patkar would be immensely happy to have ended the zonal season on a winning note, taking the men and women singles crowns in the 11Sports National Ranking (West Zone) Table Tennis Championships at the Mhalunge-Balewadi Sports Complex here today. Pune, October 8: Second seed Manika Batra was in disarray at 0-3, facing an inevitable defeat. 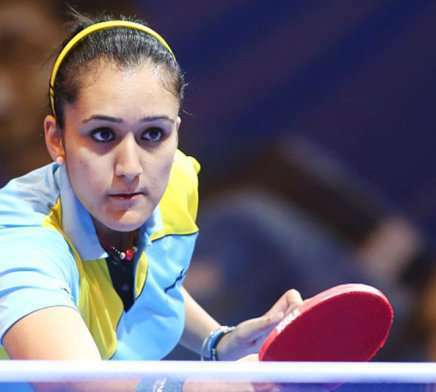 But the immense self-belief she has developed in recent times brought out the best in her and a disappointed Ayhika Mukherjee had to bow out 3-4 to in quarterfinals of the 11Sports National Ranking (West Zone) Table Tennis Championships at the Mhalunge-Balewadi Sports Complex here today. 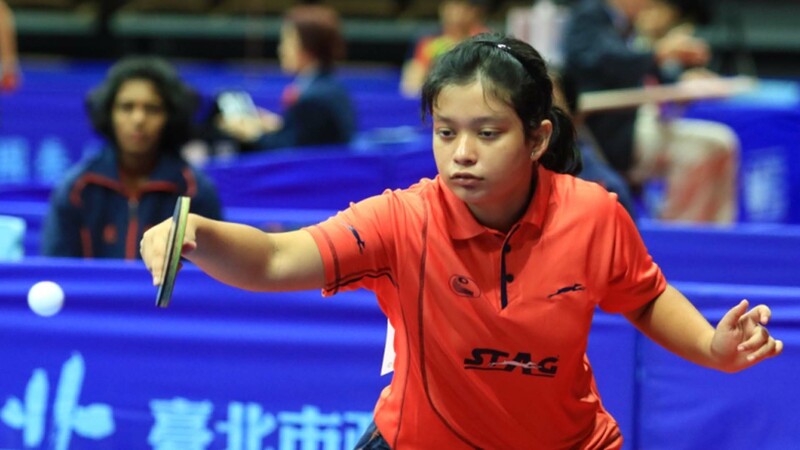 Pune, October 7: Top-seed and winner of South and East Zone titles had to really dig in to make a great escape and move into the second round of the women singles in the 11Sports National Ranking (West Zone) Table Tennis Championships at the Mhalunge-Balewadi Sports Complex here today.